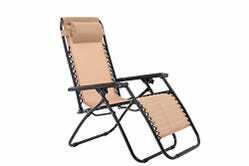 It’s not really “lounge outside for pure enjoyment” season, but here’s a deal we can get behind no matter the weather: Amazon is offering up Sunjoy’s Zero Gravity Chair in the Gold Box today for just $30. 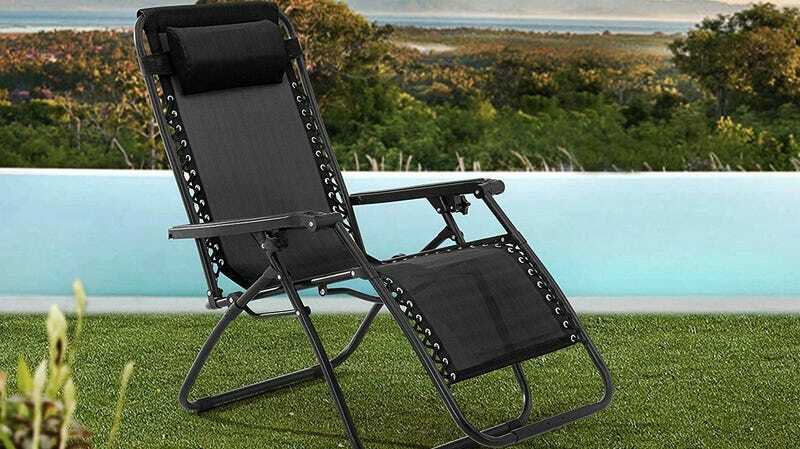 This lounger features a lockable reclining system that adjusts to fit your body perfectly, plus a folding mechanism for when it’s time to put it in storage for the winter. The chair is available in six colors, so there’s almost certainly one to match your yard aesthetic, and — maybe the best part — there’s no assembly required. 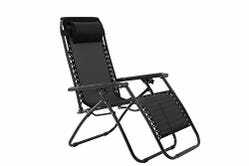 For those interested in maximum luxury, a selection of Oversize Zero Gravity Chairs are also included in the sale for $35. Though you probably won’t use these any of these recliners for at least few months, you’ll be glad you have them when the weather starts to merit enjoyment once again.